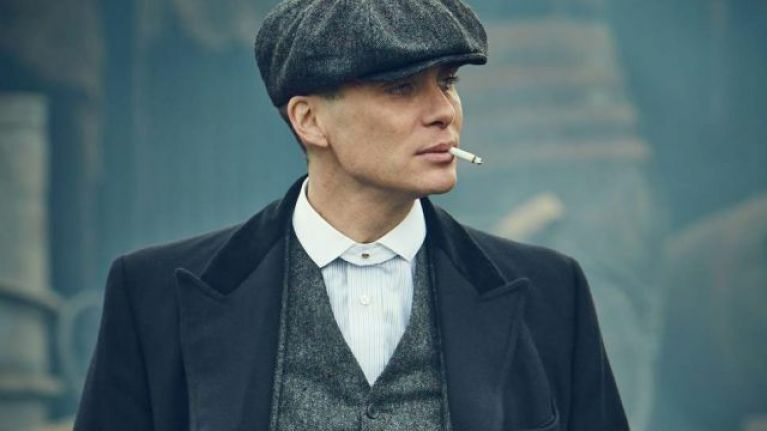 An official Peaky Blinders video game is set to arrive next year, giving fans of the hit TV show the chance to control their favourite characters for the first time. Due to come out in 2020 on console and PC, developers Endemol, in partnership with Curve Digital and FuturLab, describe the game as a "narrative action game inspired by the critically acclaimed, epic gangster drama". They also boast of a "highly innovative, story-driven" game that, on this basis, may end up being in the same genre as Telltale Games' narrative-heavy adventure productions that focus on the multiple, sprawling plotlines of hit shows such as Game of Thrones and The Walking Dead. We'll have to wait and see how Peaky Blinders turns out for real, with developers delighted to be the first to turn the BBC drama into a game. "We are thrilled to be working with Endemol Shine Group on this unique IP," said Curve Digital CEO Dominic Wheatley in a press release. "Peaky Blinders is at the top of my list of favourite TV shows and the characters and stories will now be transformed into an interactive experience. Can’t wait." 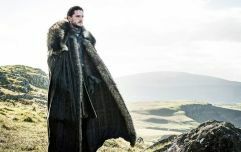 Anil Mistry, director of games and gambling at Endemol, stated that the technology behind the game will deliver the full-on experience fans of the TV show will expect. "In Curve and FuturLab we have great partners who will deliver a high-end game which can be enjoyed by fans of the series and gamers alike," he stated. "The unique world created by the Peaky Blinders series lends itself incredibly well to this style of gaming, and players can look forward to an authentic, original and immersive game experience."